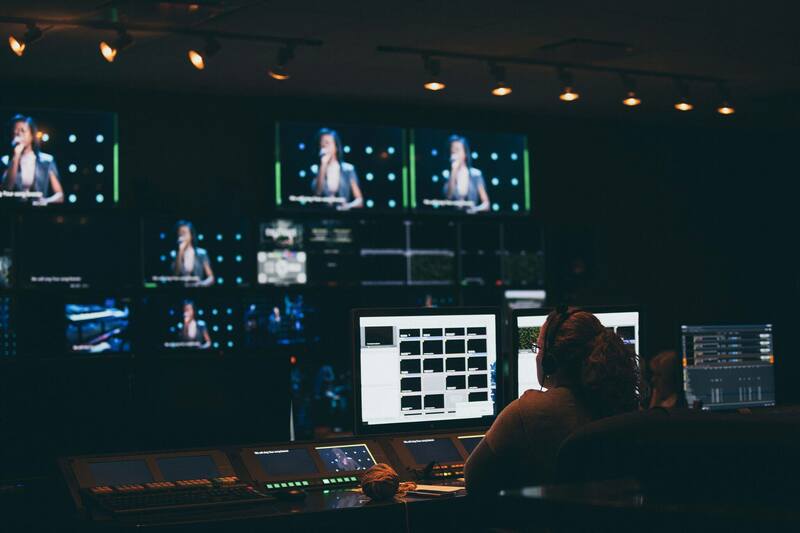 In 2010 we switched our entire campus over from a CG system called Harris Inscriber to Renewed Vision’s ProPresenter and we haven’t looked back since. We are keeping up to date with Renewed Vision’s updates to ProPresenter and have been using them since the days of ProPresenter 4. A lot has changed in the software since then! In our IMAG equipped venues, we use the SDI and Alpha Modules to add lyrics and other content over live video. We’ve also had some success with the Master Control module (It has some definite personality quirks) and the Midi module taking commands from a GrandMA lighting console. We use StageDisplay as often as possible as a key tool to help our on-stage friends be the best they can be. When it comes to playing videos in Main Auditorium, we need consistent stability and playback quality. This is achieved by using a 4 channel Abekus Mira server. As an added bonus in our Main Auditorium Video Suite, we have a Ross Xpression CG system that further expands the possibilities of what can be done with live video. The Xpression can be used primarily for high-end graphics, lower thirds, motion graphics, etc.